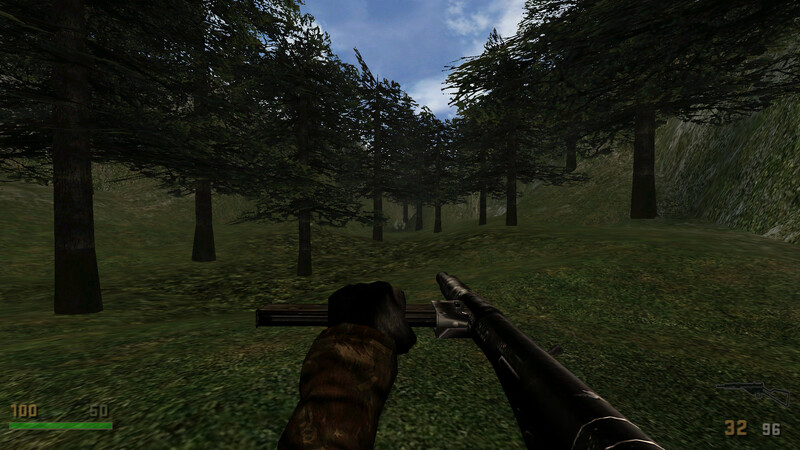 Thanks to Eugeny, we have new hand/foot skins in the RealRTCW 2.2. What does it mean? Well, BJ's hands and foot appearance now depends on the map. 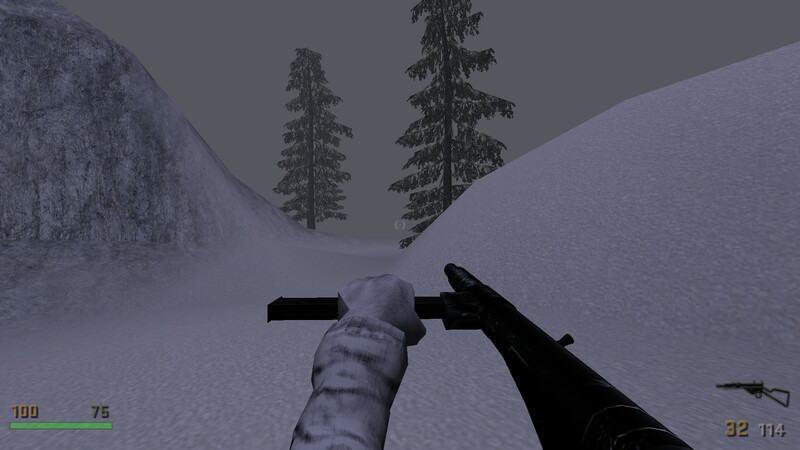 For example on the Norway chapter you will have snow camouflage, while on the Dam chapter you will have dark camouflage for the night mission. 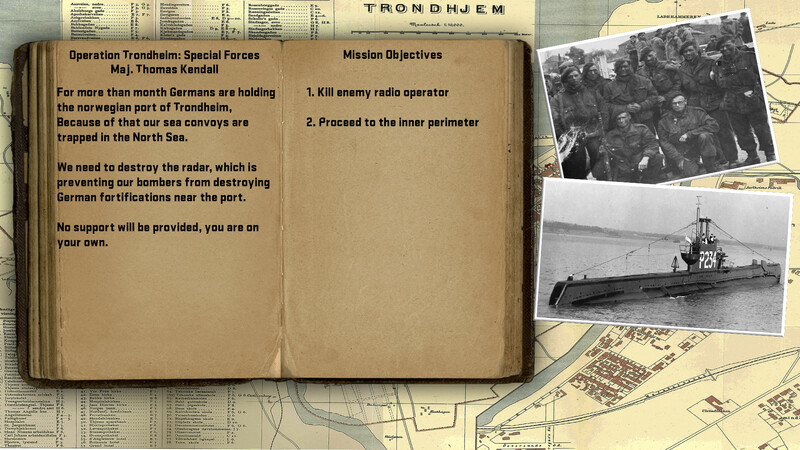 This feauture is also implemented in the Trondheim trilogy. Also, I was able to get in touch with the professional texture artist. He is not from the modding community. However, Since he has great experience experience in creating textures on the Unreal Engine 4 and Unity Engine too. 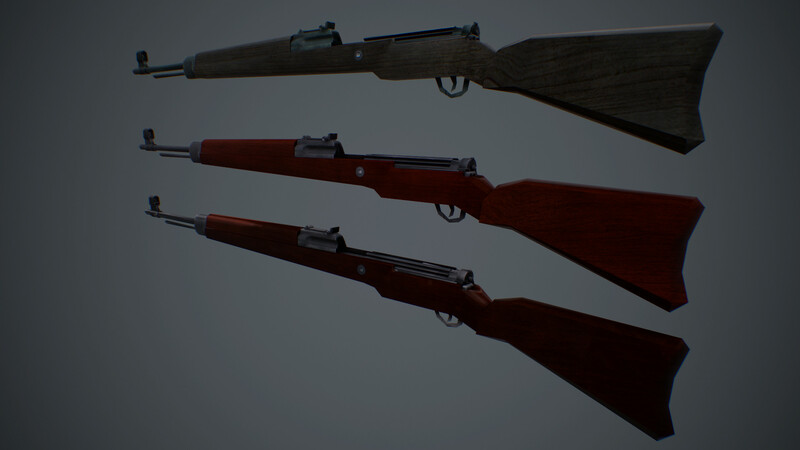 I asked him to improve some of the RealRTCW weapons textures. He is almost finished. The good news is that RealRTCW 2.2 is going to be released in December. I'm not sure when exactly. It can be in the upcoming week, it could be at end of December. Right now I'm testing the new version, trying to improve balance. With the new difficulty system you need to balance 4 .ai files not just one, so it's taking some time. 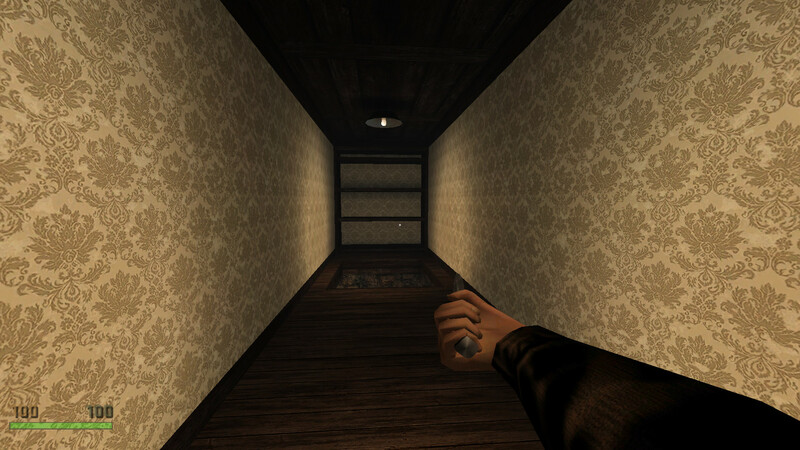 Unfortunately some of the promised content is not going to appear in RealRTCW 2.2. 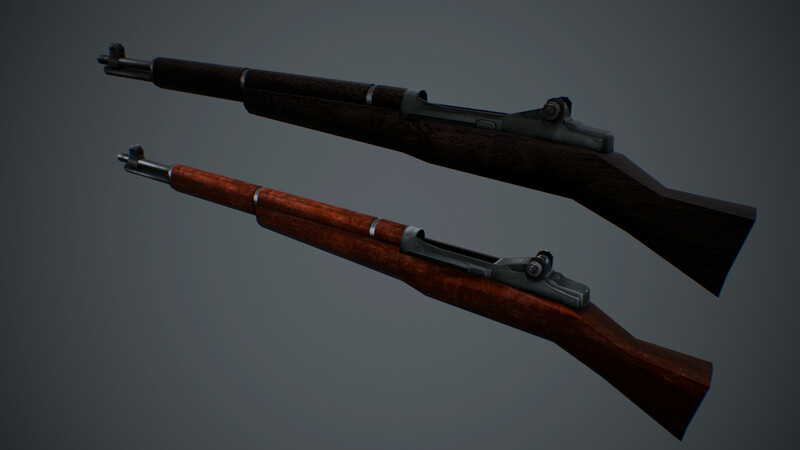 I'm talking about the Scoped M1 Garand and P38. Why? Remember this weird bug with the dynamite icon in RealRTCW 2.1 (still persisting in 2.2)? Well, the thing is, RtCW has some weird weapon limits. So this bug appeared because I added too many weapons. 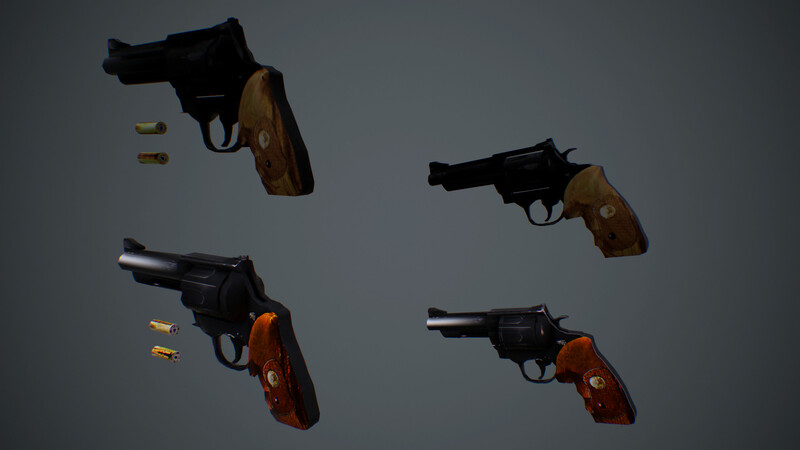 When I added the Scoped Garand and Revolver this bug "evolved", the Luger became two-handed weapon for some reason, the colt icon disappeared too. 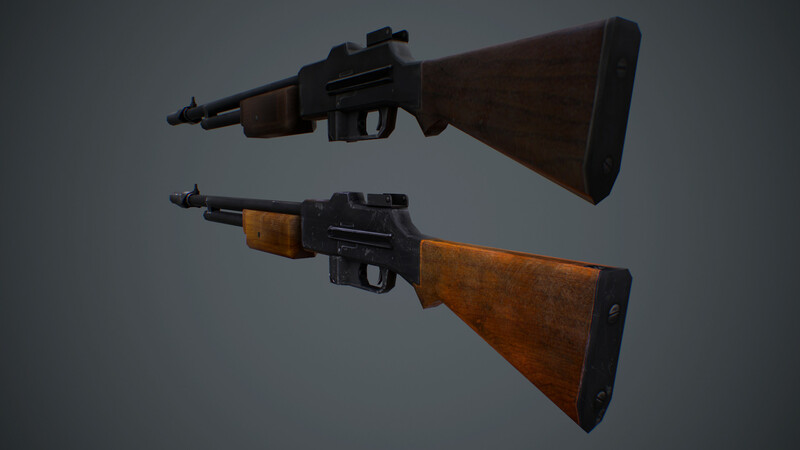 So I decided to remove the Scoped M1 Garand and keep the Revolver by removing the Walther P38. I'm not sure if I'm going to be able to resolve this issue. Also the new difficulty system was successfully implemented in the custom addons. 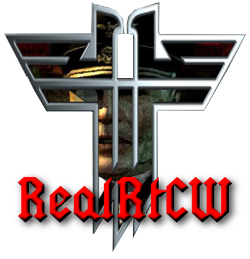 RealRTCW 2.2 will be released along with the Trondheim Trilogy, Project51 and Pharaoh's Curse. Stalingrad, Time Gate, Capuzzo and Hidden Wolf will be updated too.